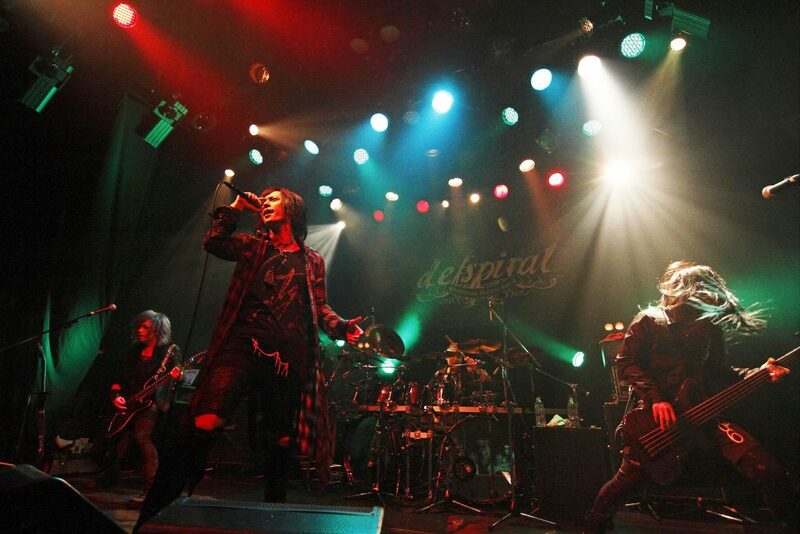 defspiral 2 days oneman live 2016 “CENTER OF THE SPIRAL” decided! 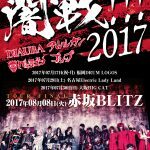 It was announced at the final show of defspiral tour 2016 “EXPLOSION” held for the first time after MASAKI’s return, who had taken a hiatus due to injury, that an annual show at the end of the year will be held! 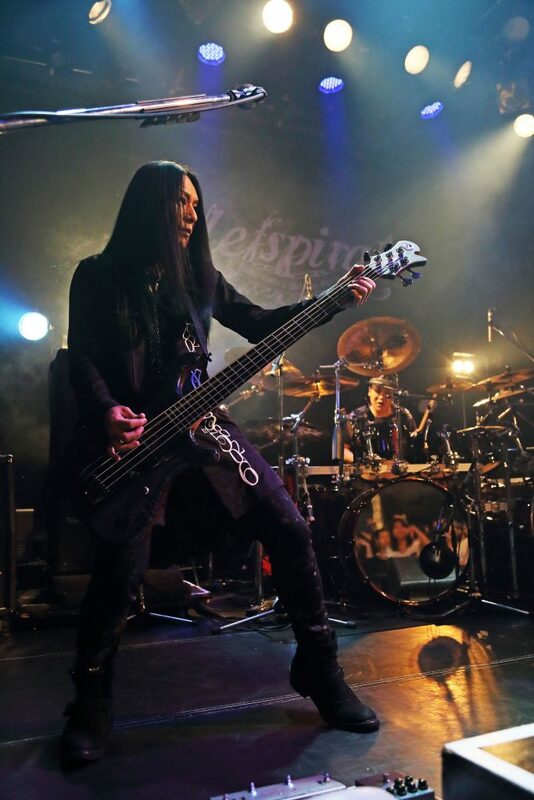 In October 2015, MASAKI announced his hiatus from January 2016 because he was diagnosed as “disc herniation.” 10 months have passed, and in August 2016, MASAKI returned after an operation and rehabilitation, and then, defspiral tour 2016 “EXPLOSION” for the first time after his return started. 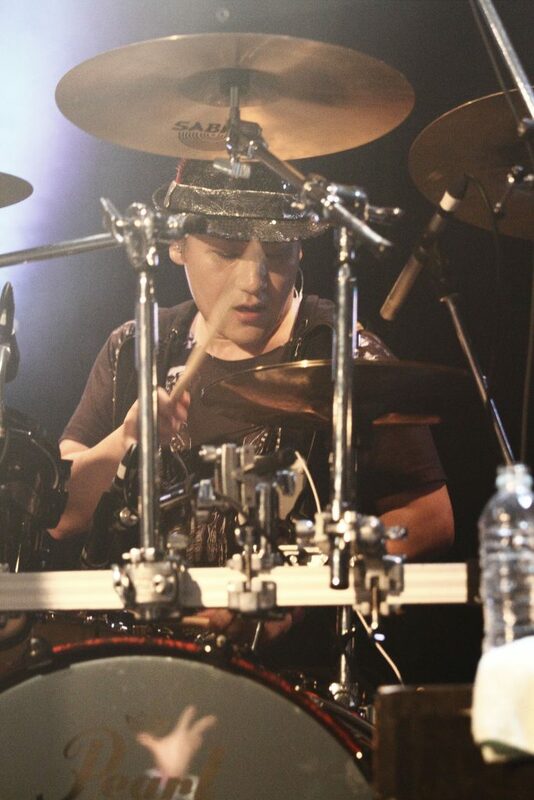 For the fans that had been waiting for MASAKI’s return, the first show of the tour started with unusual drum solo. After that, about 2 months have passed after his return, “complete” defspiral with the four members has come back at the tour final. 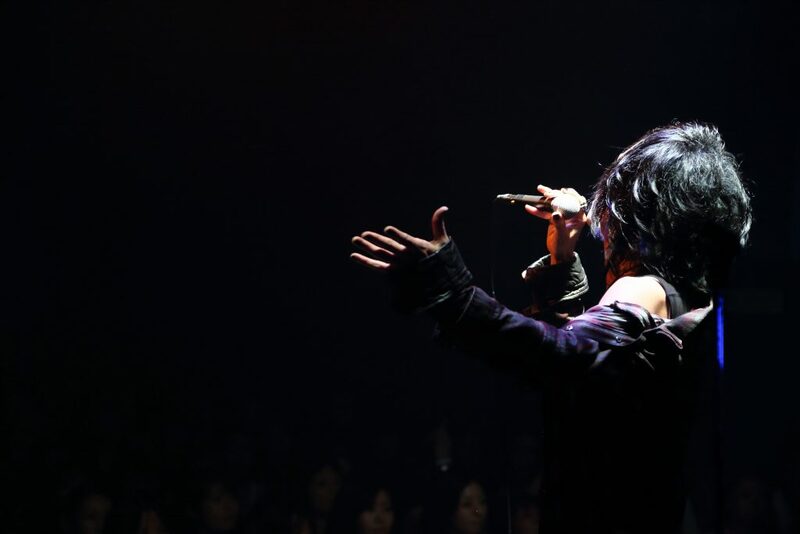 Before the excitement of the tour final died down, it was announced that an annual oneman live “CENTER OF THE SPIRAL” will be held. The oneman live will be held for 2 days this year. “YOUR REQUEST DAY” was entitled for the first day, and the band will collect requests from the fans. This plan is the first trial for defspiral. 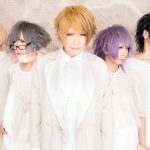 They are modest about their long career including their former band, and this plan may represent mind of defspiral which keeps seeking evolution. 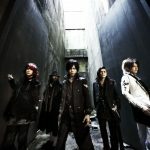 Enthusiastic messages for the 2 days oneman live were received from defspiral. The next stage of defspiral which returned completely will start from here. 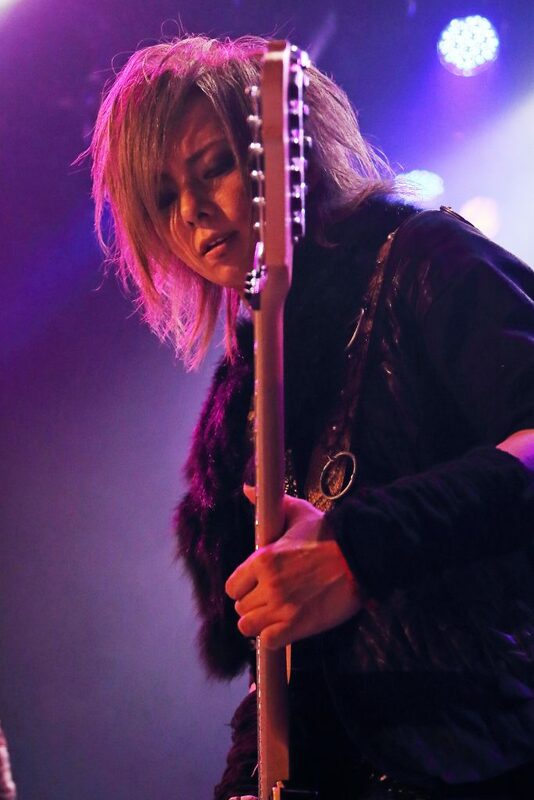 The first day of 2 days oneman live at the end of the year is our first request live, so I am really looking forward to the live, which song the fans like or what kind of feelings the fans have. I think we can feel a sense of unity which does not exist in any other shows. 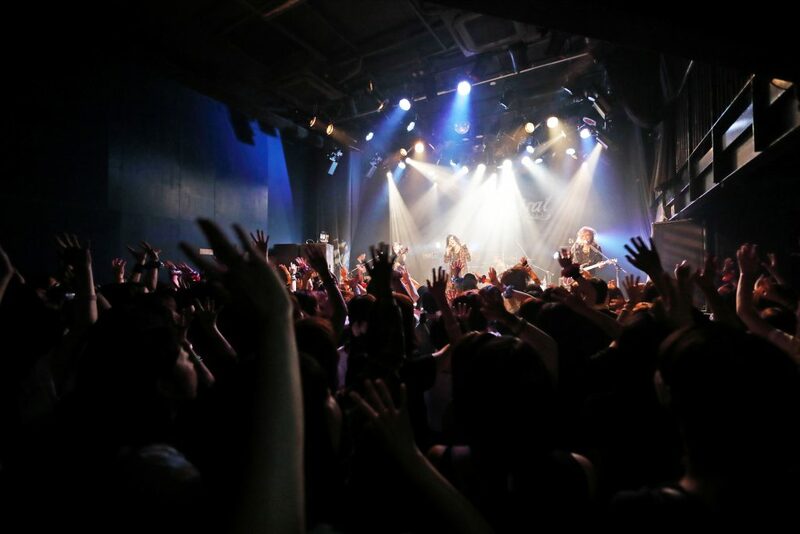 “OUR ANSWER DAY” was entitled for the second day of 2 days oneman live. We would like to deliver our “ANSWER” not only to the fans’ requests simply but also to the feelings from everyone always supporting us. We will show a special performance as a conclusion of 2016 and toward 2017. Actually, I felt happy that we stood on the stage all together in EXPLOSION tour. There was a good feeling of tension within the band, and it was a productive tour that I found out many things. I thank staff supporting us and the fans that have been waiting for MASAKI’s return. I will show the heat and momentum more than this tour in 2 days oneman live in December. Please look forward to it. I think I was able to express the best in EXPLOSION tour after my return. 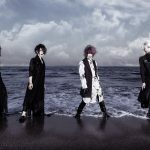 I found out myself which I wanted to show, and the form of the four members again because of this tour. I want to show them completely in 2 days oneman live at the end of the year. Please come see the live. Because the setlists of EXPLOSION tour were kind of “aggressive,” I was a bit worried about MASAKI’s body, who has just returned to the band. However, the groove and the power increased each time, and I felt comfortable playing with him, and also, thought “This is defspiral!” once again. The performance with the plentiful world view like “side-B” live in Yokohama can be shown only because of defspiral, and I think our performances will become more interesting if it can be enhanced. It was very impressive that the audience looked fun as if they responded to the members who were enthusiastic just as the tour title said. 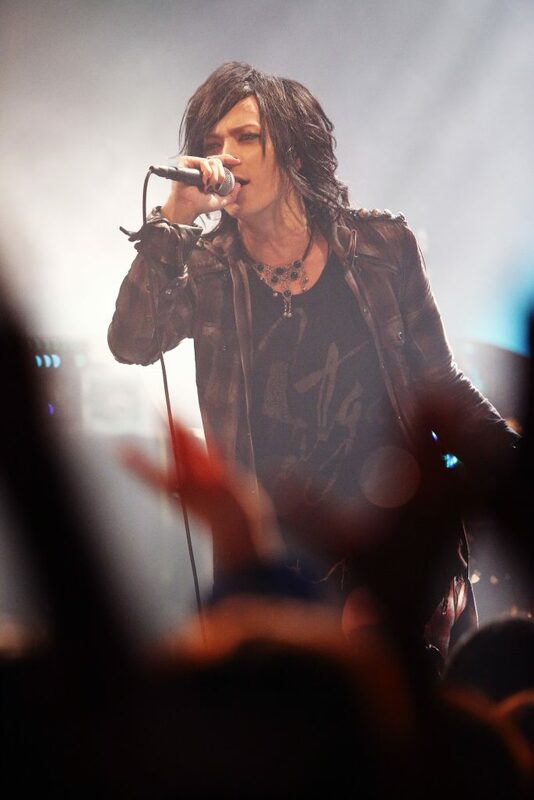 We will perform a new song in 2 days oneman live, and we would like to show you new defspiral. Please look forward to it! 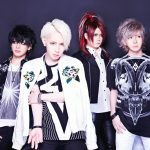 Priority ticket sales for members of defspiral nico nico official channel defspiral ch. 【Vkei-News】 The CD jacket artwork of THE MICRO HEAD 4N’S’ new single out on 11/9/2016! !